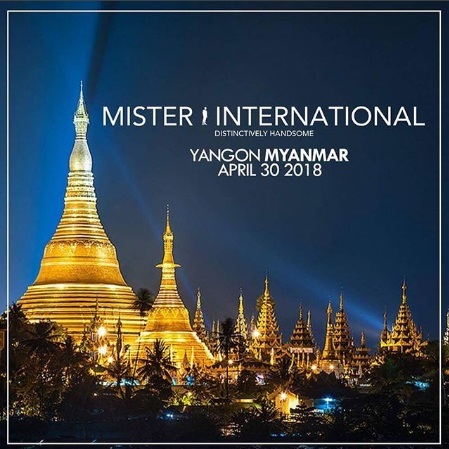 The 12th edition of the Mister International pageant will be held on April 30, 2018, in Yangon, Myanmar. This is the first time that the pageant will be held in Myanmar. Mister International is an annual male beauty pageant founded in 2006. It is owned and organized by the Mister International Organization which also organizes the annual Mister Singapore pageant. 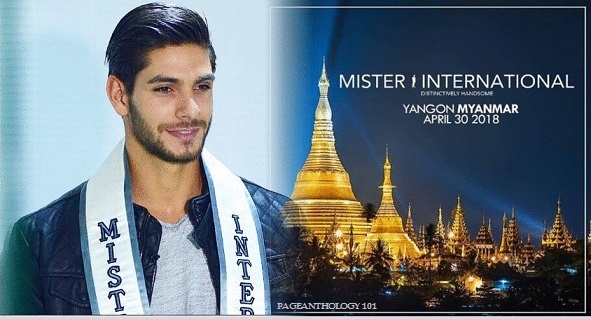 The reigning Mister International is Paul Iskandar of Lebanon who was crowned in Bangkok, Thailand.